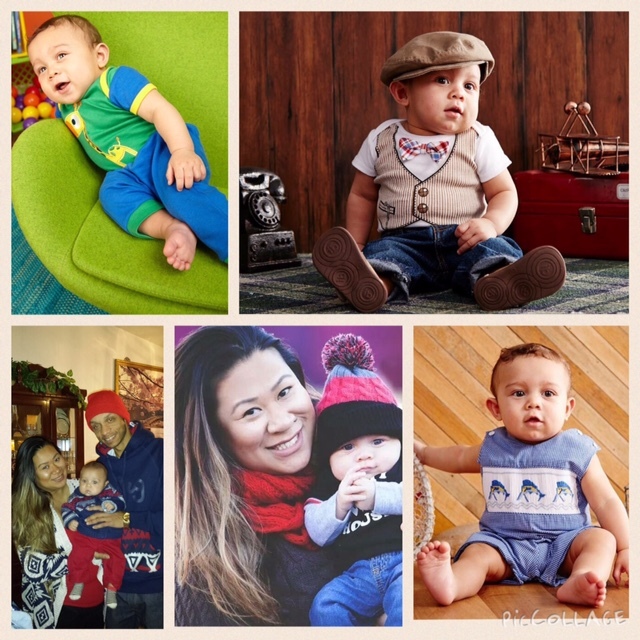 Meet model Kam’ron Neal – the 1 year-old, half Lao and half African American, kicking off his modeling career at Zulily. 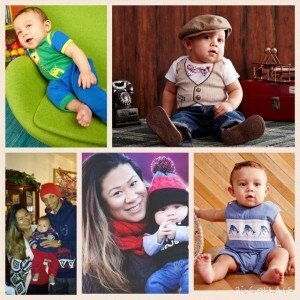 Kam’ron Neal’s mother, Anmala Nachampasak, says her son’s modeling career with Zulily is taking off. Zulily is an online store that sells trendy women and children’s clothing, toys, and products for the home. Zulily started in 2009, where company headquarters is based out of Seattle, with hundreds of millions of dollars in sales per year. Ammala Nachampasak says her parents immigrated from Pakse, Laos in the 70’s to look for a better life and landed in California. The family later moved to Seattle where Anmala spent most of her life and now is raising her own family there. Kam’ron was just 4 months old when he entered the modeling world. Ammala’s friends and family members would tell her how cute her son was and that he should try modeling. Ammala says she gave it some thought and really liked the idea. So she decided to submit photos of Kam’ron to the Zulily’s website. 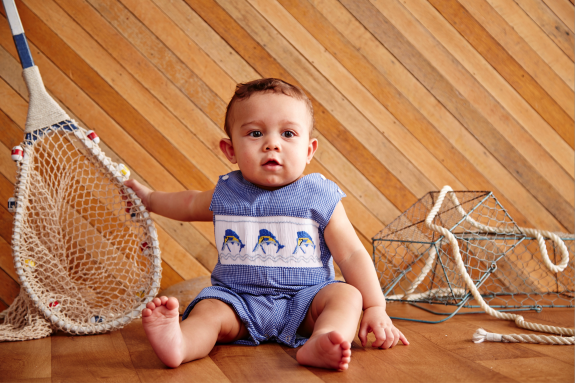 Zulily replied within a week and was interested in Kam’ron modeling for them. “You know at first he’s a little fussy, but he enjoys the camera now. So, when you put a camera at him, he’s definitely looking to pose or his face expressions; his face expressions get me all the time,” gushes Ammala. Ammala says family time is very important, so on their days off they like to spend it outside. She says she hopes her son’s career will take him into more modeling and acting.